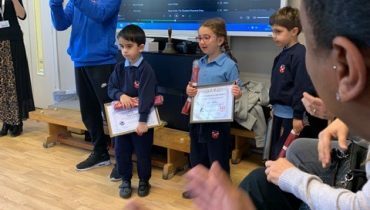 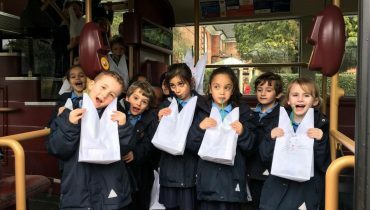 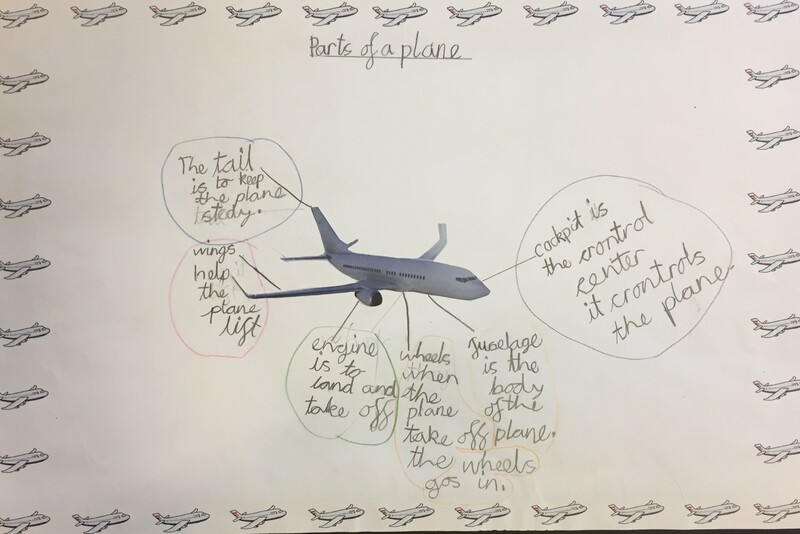 This week in Year 2 we have immersed ourselves in the story of ‘Sadie, the Airmail Pilot’. 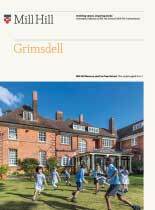 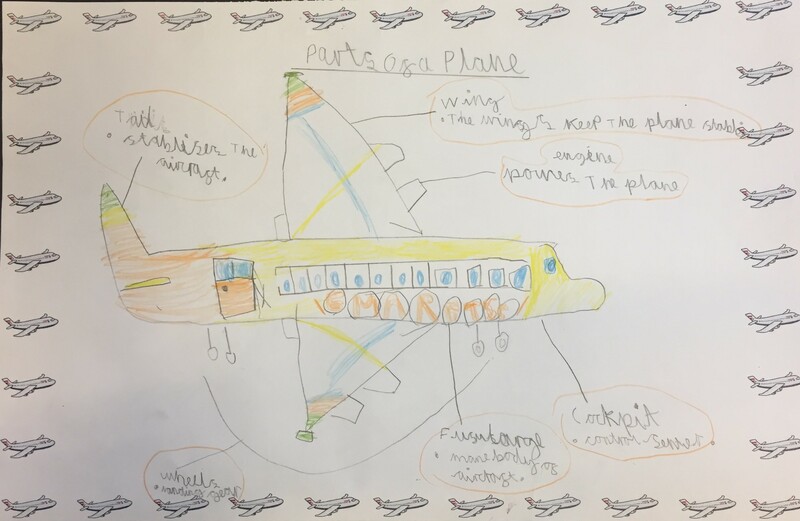 In Topic, children have learned about the history of Air Mail and the journey of a letter. 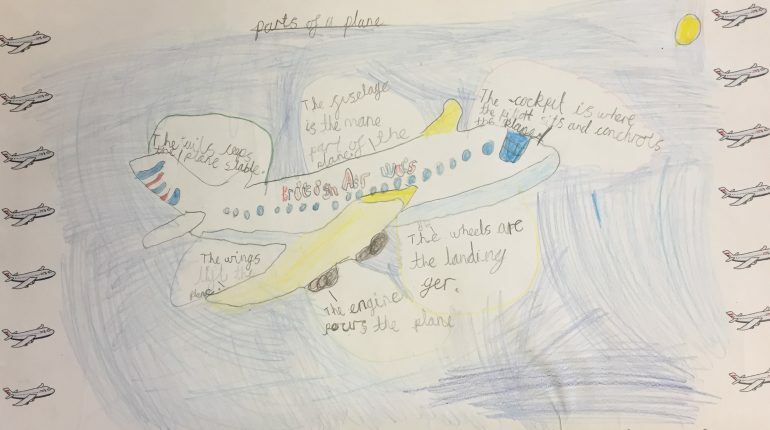 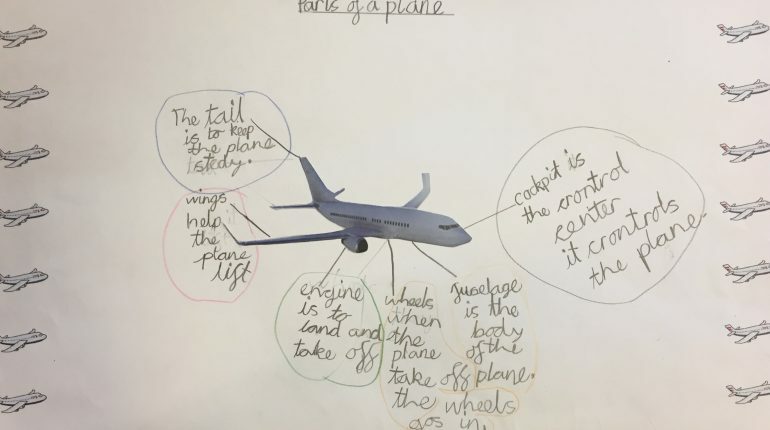 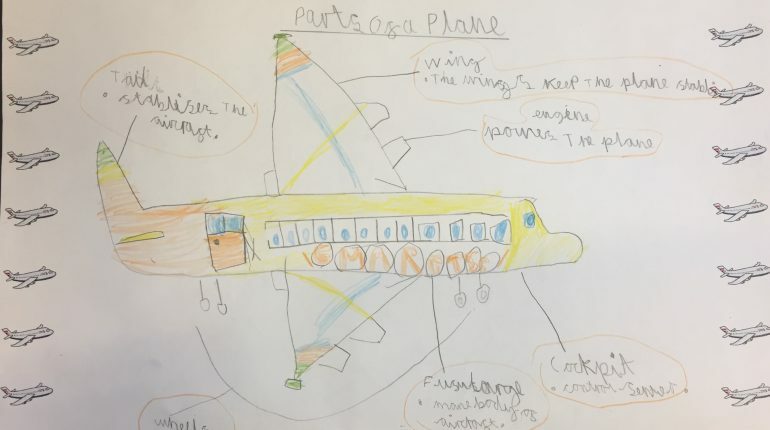 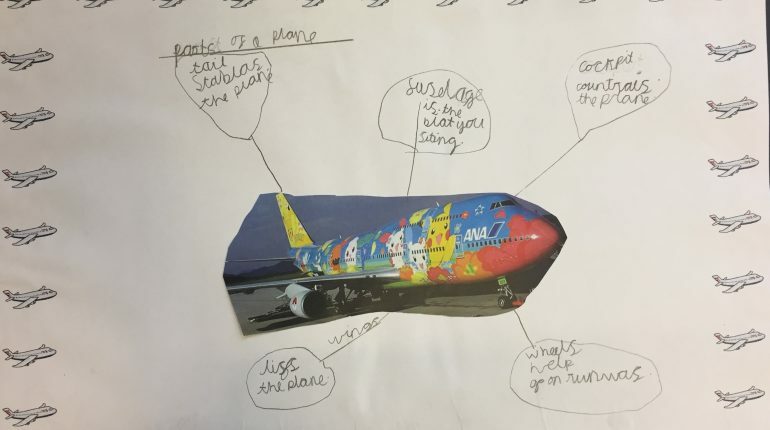 They have also created a poster, labelling and explaining the different parts of a plane. 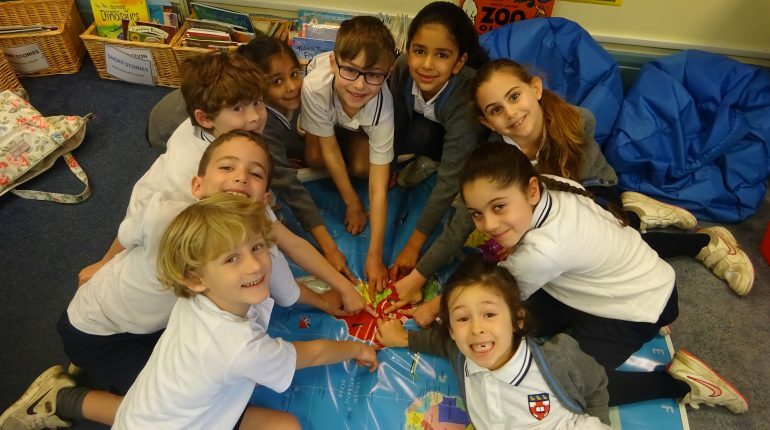 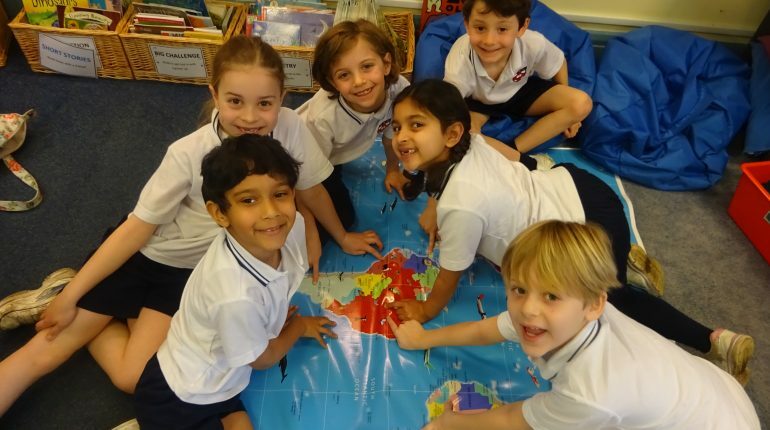 In Geography, we researched the places mentioned in the story using atlases, maps and the internet. 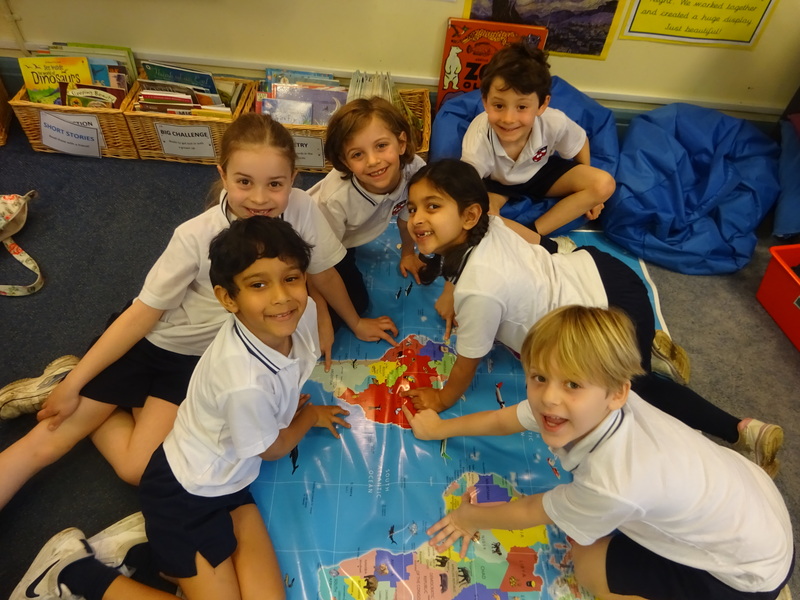 We discovered that Sadie would have to fly across the Pacific Ocean if she flew from Santiago to Panama. 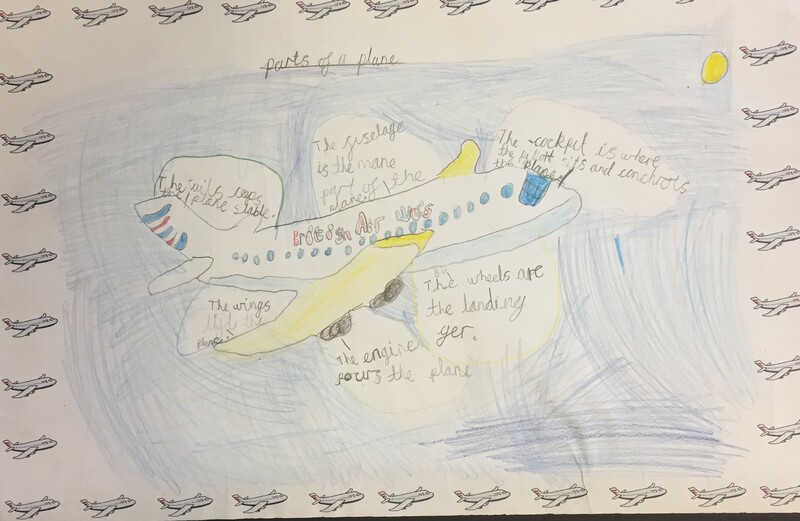 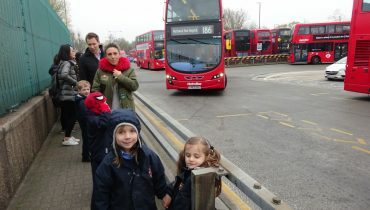 In English children have learned about prepositions, adjectives using the Power of 3 (e.g. 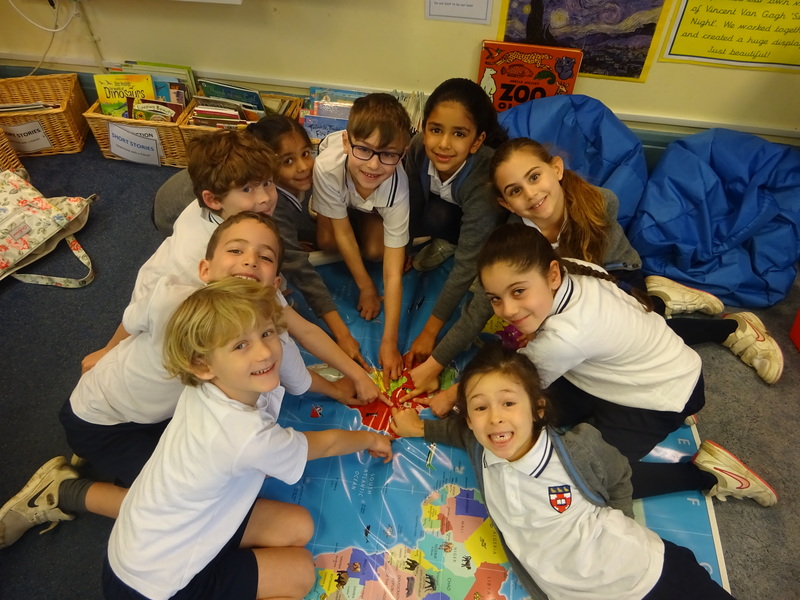 green, tall and magnificent) and sensory vocabulary to describe a key scene within the story. 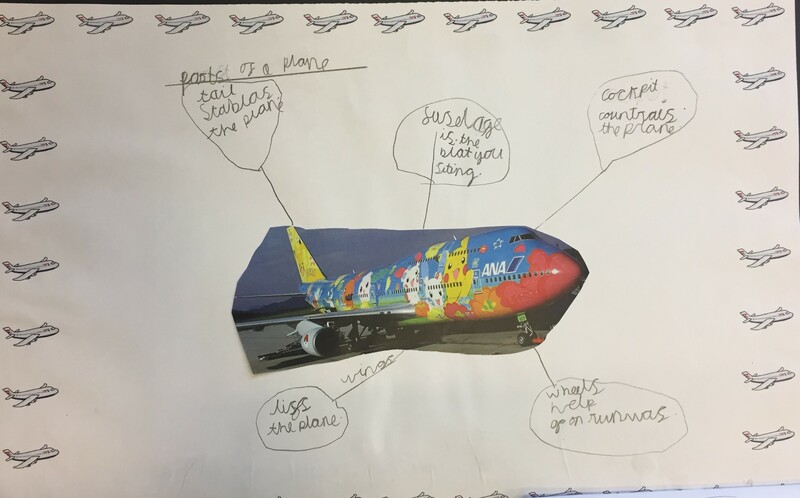 Children have also ‘freeze framed’ significant moments in the story in order to gain an understanding of story structure (introduction, build up, problem, resolution and ending).